This week, we covered the back position for the last time this year. 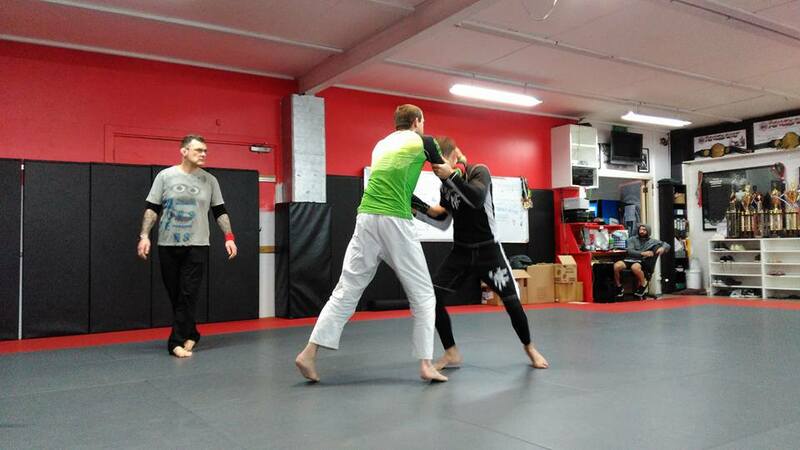 We also prepared for the inter-club Nogi at Atos Auckland. 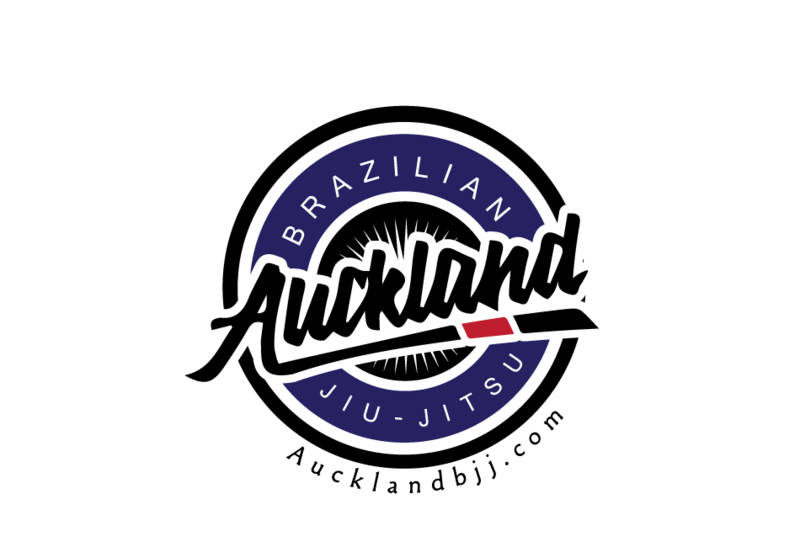 We organised this event to help prepare competitors for the NOGI Regional in Auckland which is due to be held on Saturday 29 October and organised by NZ grappler. However, I will have to check with NZ grappler as they already organised another NOGI event in Wellington for November and I do not know if they still plan to organise one in Auckland. 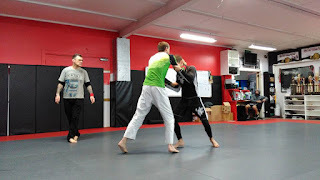 Saturday event was lot of fun and everyone got to compete at least 2 matches. If there is no more NZ grappler event this year, I am considering organising another GI inter club before graduation. Therefore, it would the last Saturday of November: 26 November. Our graduation date is Tuesday 6 November.